How do I validate and ensure a potential service provider in the Drive-Away/Tow-Away market is properly insured, compliant and financially sound in order to protect my assets? At Drive Star, we are an industry leader adhering to best-in-class practices. As such, this comes with a responsibility to provide guidance, learning and understanding to those who require the various services we offer, but aren't quite sure where to start. At Drive Star, we are committed to providing sound advice to any customer, either prospective or current in determining what is required to move assets over the road. Whether you choose to use us or not, we can help you avoid carriers offering a cut-rate and operating unsafely or out of compliance. Drive Star is a full-service provider of drive-away, tow-away and 3PLservices, providing clients with specialized transportation and relocation solutions for more than 25 years. Operating throughout North America and worldwide, our hands-on expertise and extensive networks ensure that our relocation packages, insurance coverage, customs and export compliance services are unmatched in the industry. In addition, Drive Star also provides a range of complementary services including trade show and exhibit support, the import and export of vehicles, RIV services, US vehicle titling, speedometer and odometer conversions, and open lot secured storage. 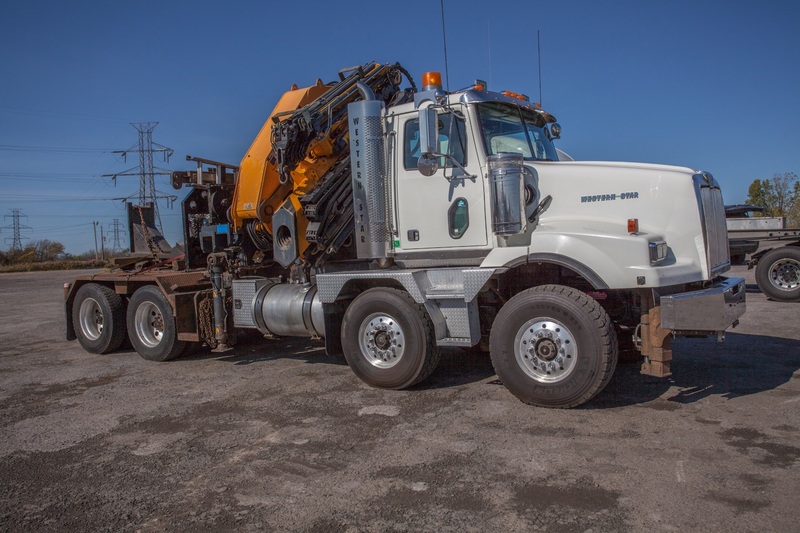 From delivering self-propelled vehicles, power only, rail, Ro/Ro and low boy transportation to mini-vans to overweight and over-dimensional concrete pumpers – we can do it all. Why are Drive Star drivers different? At Drive Star, all of our drivers are full-time employees who are accountable and thoroughly trained. We choose not to follow the industry practice of hiring and retaining independent contractors as drivers to avoid unreliability and risks from a CRA / IRS perspective. Our requirements are very strict, specific and demanding. All drivers are required to participate in a three day training and orientation process and pass drug tests, road tests and credit checks. In addition, all drivers are tracked hourly to ensure service compliance and specific driving behaviours during transit via GPS. Since Drive Star was founded in 1993, our mission remains clear - to achieve social, service, and economic excellence for our clients and become the best-in-class market provider across North America and worldwide. 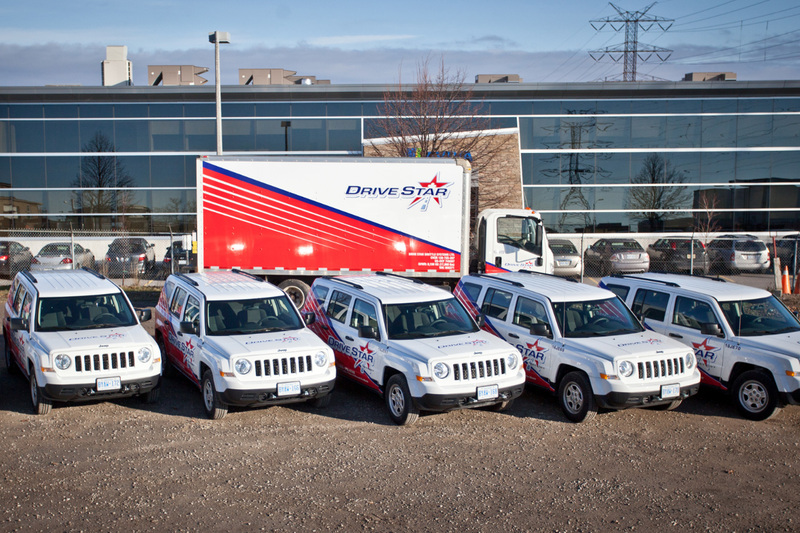 Every member of the Drive Star team from operations to our drivers is a full-time, dedicated employee who takes great pride in ensuring the best possible service for our clients through consistency, reliability and peace of mind. Our founding principle remains simple: "Always deliver on your promises." What is the process involved in getting a quote, or looking to use one or more of our services? At Drive Star, we are all about convenience and ease of use. We don't believe in lengthy on line forms or complicated order submission processes. You can complete the short form on the ‘Request a Quote' page, or pick up the phone to reach one of our dedicated customer service agents and we will guide you through the entire process. Drive Star offers a range of full-service solutions that are tailored to meet every transportation or relocation requirement. Our industry expertise, knowledge and skills ensure that client assets are delivered damage-free, safely and on time. 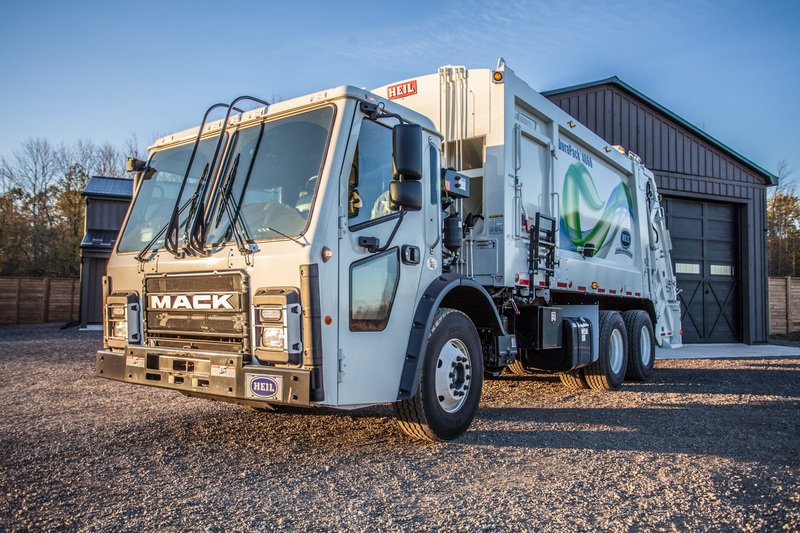 The process of delivering self-propelled vehicles such as automobiles, light trucks or heavy commercial trucks and tractors including buses, mixer trucks or garbage trucks from one location to another under their own power. Available Additional Coverage: Breakdown Coverage, Road Hazzard/Animal Strike Coverage, Excess Value Coverage, Gap Coverage, Rental Coverage or All-Star (inclusive of all five coverage options). The process of delivering self-propelled, overweight and over-dimensional heavy commercial vehicles such as mobile cranes, concrete pumpers or stone slingers from one location to another under their own power. This may also include the delivery of trucks and chassis in a piggyback format using specialized equipment. The movement of trailers and towable equipment that cannot be driven. This service is provided using Drive Star assets (i.e. tractors) and is commonly referred to as "power only". The handling of goods from North American ports to International ports. This includes the transportation of containers, flat racks and vehicles being shipped via roll-on/roll-off. Available Additional Coverages: Available by "Spot Buy" quote. The repositioning of fleets or assets of all sizes. This covers licenses, maintenance, detailing includes branding and rebranding initiatives, staff relocations, marketing events, maintenance circulation and asset conversions and disposal. Additional services can include assistance with speedometer and odometer exchanges and recalibrations, as well as vehicle licensing and titling. The process of transporting equipment to and from event sites. This includes delivering exhibit crates, audio and visual equipment, signage, lighting, carpeting and furniture. Full-scale event services can also be provided to cover move-in, placement, set-up, detailing, daily concierge services and booth housekeeping. An end-to-end solution for the transportation of vehicles (for example, natural gas trucks) and equipment better suited to be moved by rail rather than road or when large quantities of light duty vehicles can be moved simultaneously using rail cars rather than being individually driven. This involves the coordination of vehicles to and from the various rail loading facilities for preparation and loading, to unloading and delivery to the final destination. I am a fleet manager for recreational vehicles and motorhomes​. Can I call on Drive Star services when I acquire new vehicles? Absolutely! Drive Star will relocate any type of vehicle that is self-propelled and overweight and/or oversized. Protect your assets with our comprehensive range of coverage packages. Clients can have peace of mind knowing that their assets will be fully covered in case of any unforeseen events. What are the minimum and maximum dimensions for my shipment? Each service request comes with its own unique set of requirements. That said, any one of our specialists would be happy to walk you through the details pertaining to your transportation or relocation requirements.